Migraine is a neurological condition characterized by severe, debilitating headaches – usually intense pulsing or throbbing on one side of the head. It is often accompanied by extreme sensitivity to light and sound, nausea, and vomiting. Migraine is three times more common in women than in men. 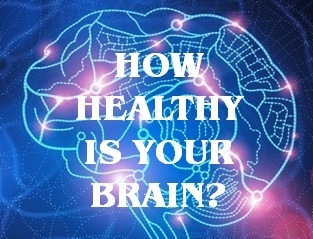 The Migraine Research Foundation estimates that U.S. employees take 113 million sick days per year because of migraines, creating an annual loss of $13 billion. Globally, chronic migraine is ranked as the sixth leading cause of disability. Despite this enormous burden, migraine is often undertreated and undermanaged, mainly due to incomplete and less than effective treatment options. This could change for the better, based on encouraging clinical trial results from several new migraine drug research efforts. 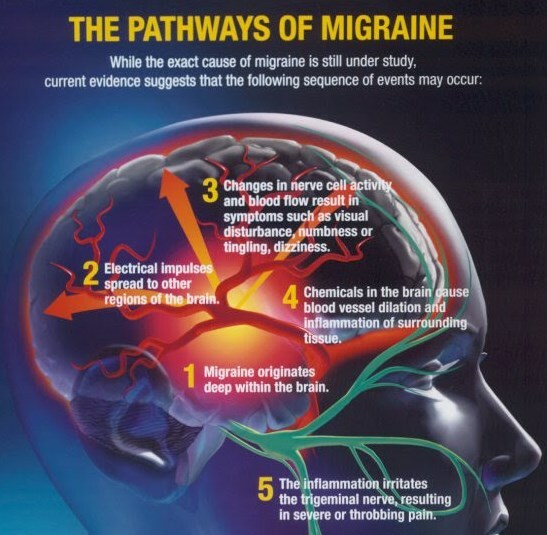 The current understanding of why migraine headaches are so painful is that increased amounts of CGRP released at the start of a migraine sensitize the trigeminal nerve to what are normally innocuous signals, resulting in inflammation of the trigeminal nerve that is then relayed to the brain as an “amped up” pain signal. The goal behind CGRP antibody drugs is to drastically reduce circulating CGRP in the brain, thereby reducing the frequency of migraines. Completed Phase II clinical trials indicate that migraines can be reduced be well over 50% in most individuals, and some lucky “super responders” experience complete migraine remission. FDA Approval in 2017 or 2018? Phase III trials for CGRP migraine drugs are underway now, with Amgen, Eli Lilly, Teva Pharmaceutical, and Alder Biopharmaceuticals competing to bring their CGRP product to market first. We expect FDA approval for CGRP migraine drugs later in 2017 or 2018. CGRP drug candidates are: AMG334 (Amgen), LY2951742 (Eli Lilly), TEV-48125 (Teva) and ALD403 (Alder).